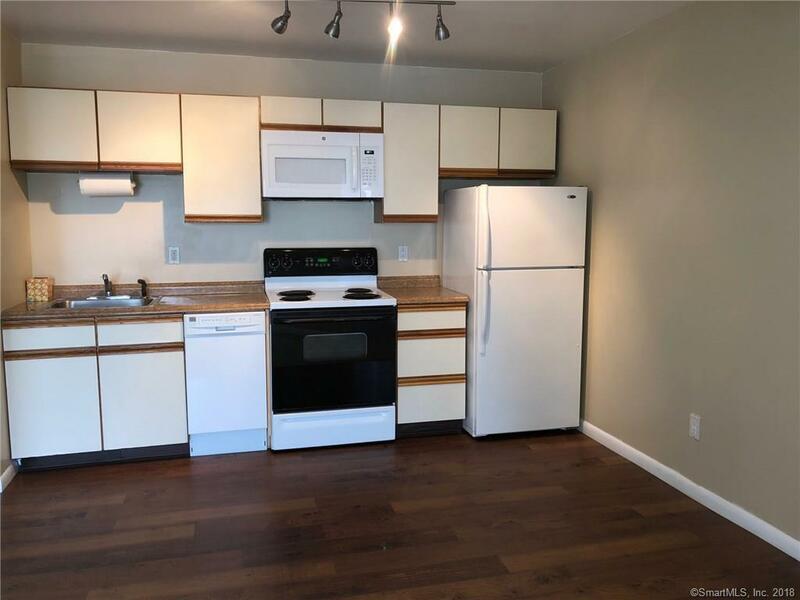 Conveniently located 1 bedroom apartment with new laminate flooring in kitchen and bathroom and new wall to wall carpeting in living area and bedroom. Living room and bedroom have slider to the deck. Freshly painted and pristine. Off street parking, lots of natural light and within walking of many stores and public transportation. Directions: Above Michael's Cleaners. Go To The Back To Park. Lockbox On Grey Door On Side.